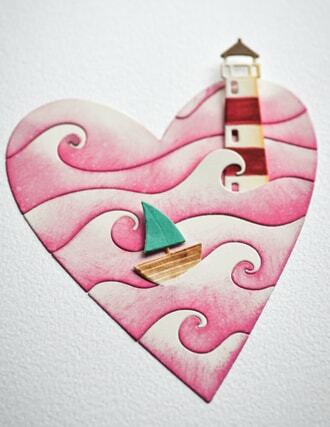 Hi, hope you are having a wonderful weekend. Today I am celebrating my favorite season (fall!) with a set of three shaker tags. 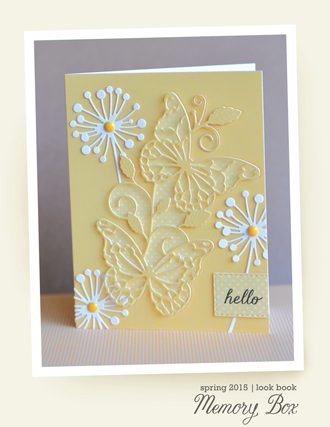 And of course, I've used some yellow and gold for this project. 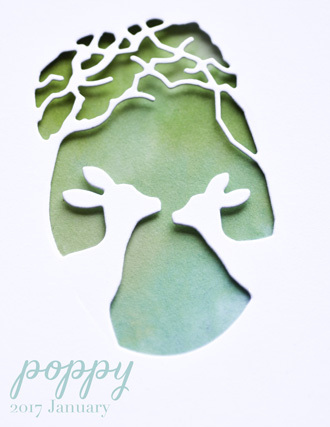 Some of the images are placed inside the tags while others (the branches) are attached on top of acetate window. 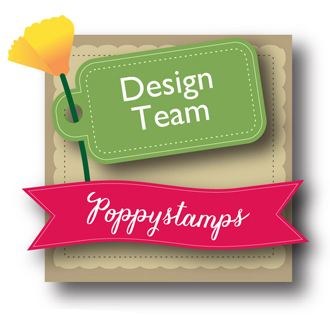 It might seem a bit complicated but once you have all the die cuts ready to go putting the tags together is pretty easy! Thanks for stopping by! 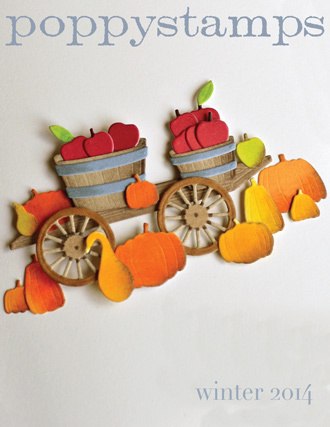 Happy Fall to everyone! 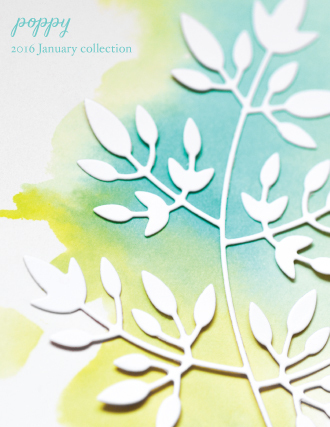 Not much goes according to plan in life and that's where I am with having all my holiday cards done by now! Our home renovation is going to take much longer than planned so I don't have much room to craft and I realize I was totally spoiled with my old craft room. Seed Snowflake Joy die to the rescue!! 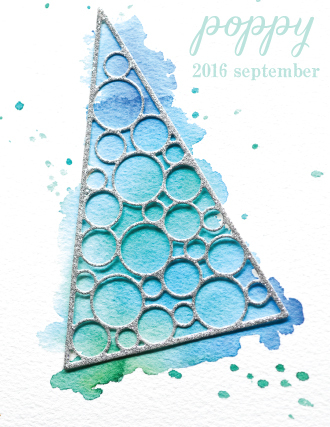 This die, from Poppystamps 2018 Holiday, has made my card making a snap! 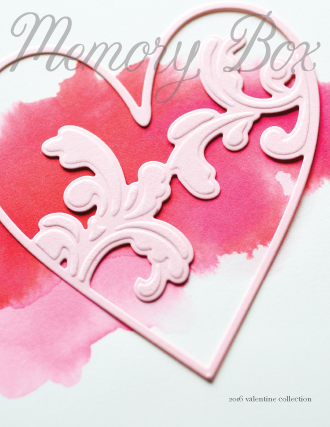 The die is one piece so it's EASY to use and cuts like butter! Not to mention the snowflake is beautiful! 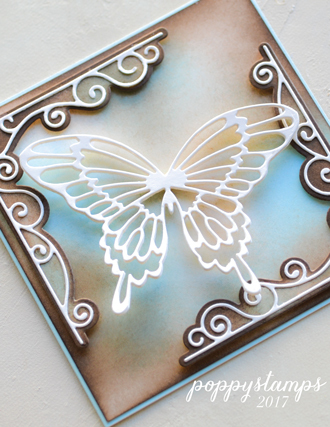 I can see using this die as a shaker (if you have time) or perhaps using silver glitter card stock behind; which is what I wanted to use but could not find my silver paper...magine that! 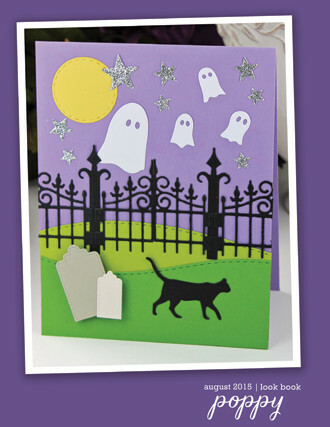 The following video will show you how easy and quick this card was to put together! Do you remember my layout? it's almost the same but on card, look!!!!! Do you like background??? Daisy Frame is wonderful!!!!!! Before, I painted with watercolors!!!! 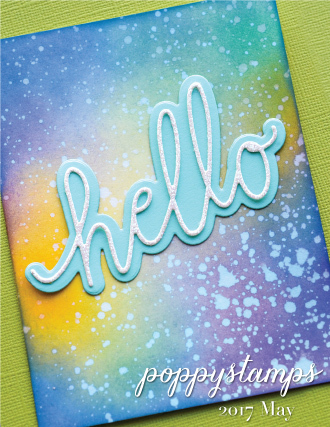 This gorgeous hello, I love it, I cut it in several layers of paper and last, with glitter black paper!!!!! so I achieve a perfect 3D!!!! 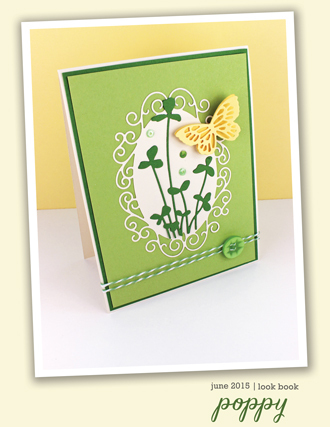 In my next post, I will bring for you other card with a video tutorial!!!! Hello and happy fall to you all! 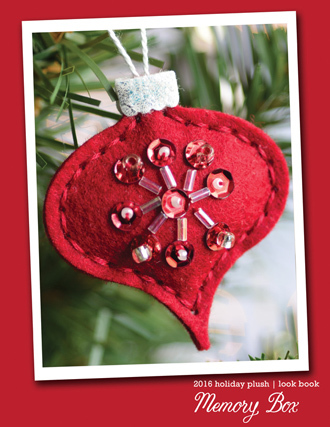 Marybeth here today with a Christmas shaker card, that could pop off and be used for an ornament . 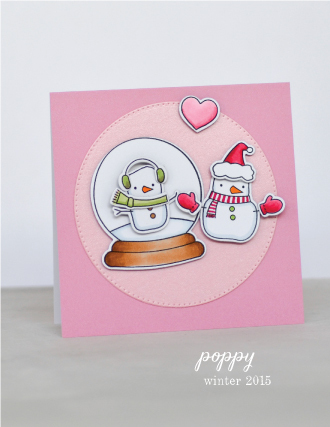 I used the Poppystamps Pinpoint Shaker ornament along with Bubble Spiral and Santa's Sleigh. All linked below. I glued a few layers of die -cut fun foam and one layer of acetate then filled with a mix of sequins and beads, all white. If you look closely you can see I added glue around the main piece with the sleigh and placed on top of the filled ornament. I always thought the Bubble Spiral would be good to hang something on or maybe add a large balloon to the top and let it be the string. 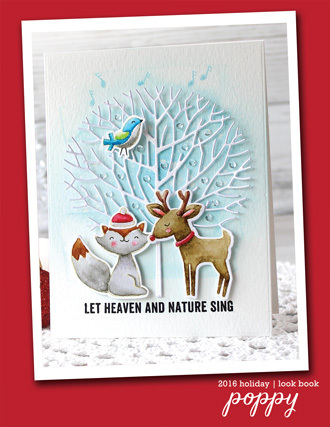 It's a clean and simple card with Joy to the World stamped using the CL467 Tidings of Joy clear stamp set from Poppystamps . It's that wonderful time of year again, when the seasons gently blend from Summer to Autumn! I love these shorter summer days, when the days are a little cooler and a light breeze is in the air. I also love these long Autumn days, when the warm sun creates long shadows and brilliant sunsets. 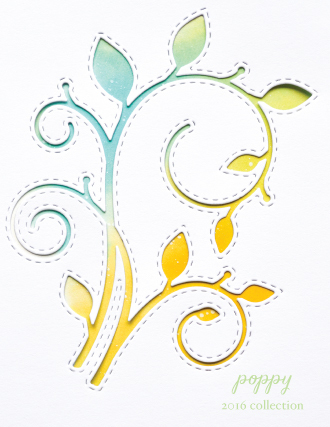 Today, I used the Tall Sketch Daisies die and my alcohol inks on YUPO paper to create a card that reminds me of this time of year. 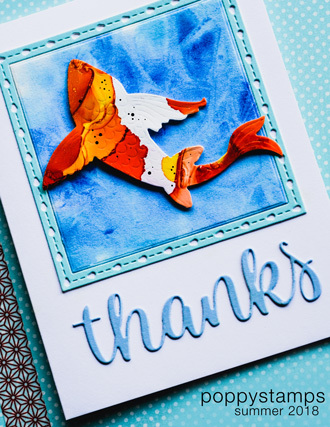 If you haven't tried it yet, using alcohol inks on YUPO paper is an amazing way to create gorgeous, vibrant color for your cards and lay-outs. 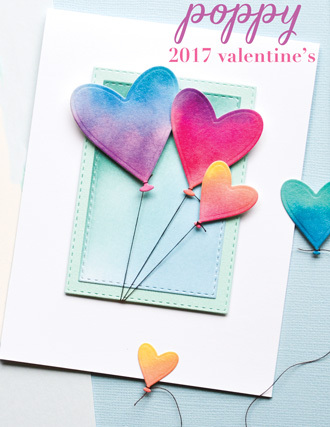 There are many different techniques that you can use to spread and blend the alcohol ink on the synthetic paper. 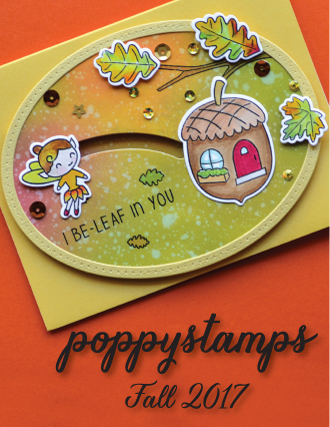 For this Autumn inspired card, I used a special dauber with a disposable cotton pad on the end to gently blend and smear the inks together until my card was completely covered in ink. You can use your dauber to create different effects, like streaks or swirls, or to soften dark edges for a smoother blend of color. Once dry, the vibrant orange blend was the perfect backdrop for the Tall Sketch Daisies, cut in black and framed with the Pointed Rectangle Frames. Hi, I hope you are having a great day! 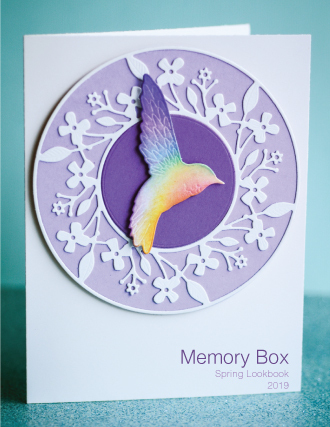 Today's project is going to be a standard A2 size card but with some unusual features. 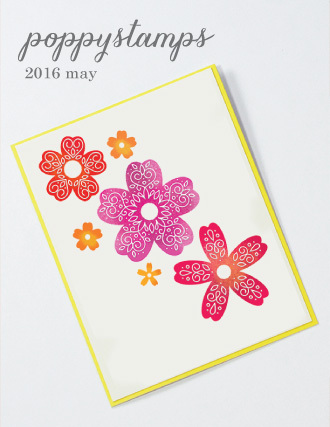 This card works as a booklet or mini album where you can add 2'' x 3'' pictures, journaling or greetings. 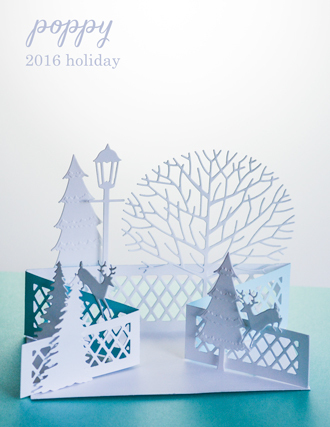 There is also a wide sparkling snowflake frame around the booklet part and that one is completely see-through. 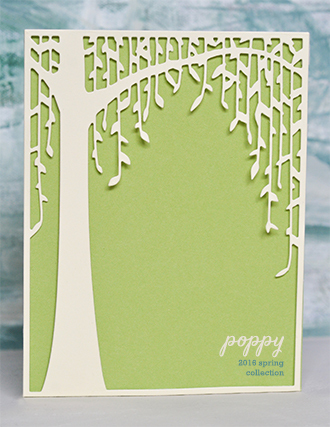 Although it's so intricate the card feels nice and sturdy in your hands because of multiple layers of thick cardstock. Want to know how to make it step by step? Scroll down for some close up photos and beginning to end video instructions! Hello everyone Pam here today. 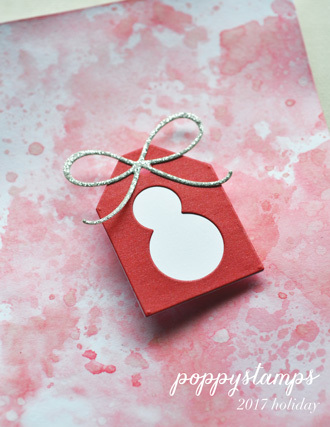 Sharing another easy make Festive card. 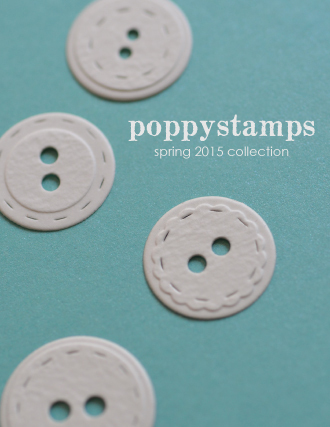 I have used Poppystamp die "Mountain Hills Plate" I have cut in white card only twice.. I have used a card blank 4.1/4"x 5.1/2" , the frame from the Mountain Hills Plate cuts separate, so I adhered this first to the card blank. I next adhered the first cut flat onto this, added some shading with blue distress ink. This is the middle from my first cut, I have used Foam pads on the reverse. shaded the right side trees in green ink. Adhered in place as shown. 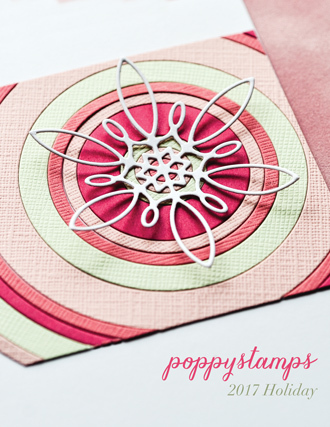 these two cuts I will layer both with foam tape, I want to add depth ..The top section I have cut these decorative holes, using Poppystamp "Bubble Spiral" die. This is the section they will be adhered into. In place, ready to decorate. 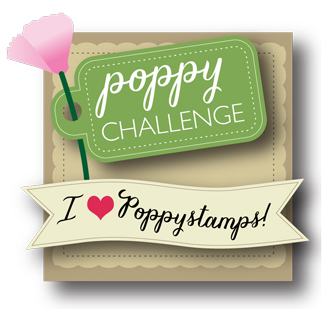 Poppystamp clear stamps and die Joy. I added this liquid snow to the trees and hills, then sprinkled with iridescent glitter. 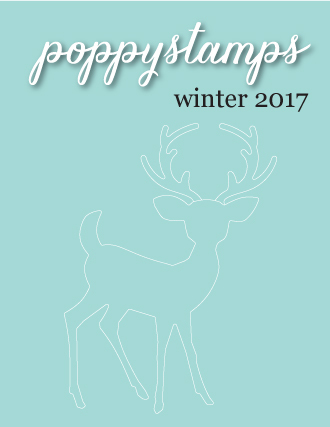 Finished with two dark brown Deer, Poppystamp "Grazing Deer" die..
Hope you`ll have a go at this quick easy festive card. 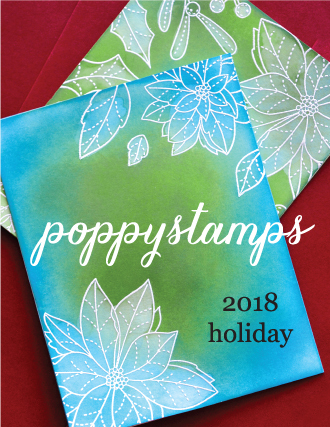 My project for today is featuring more products from Poppystamps 2018 Holiday release! 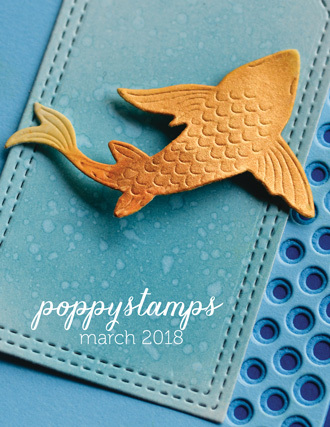 If you haven't checked out the new dies and stamps just click HERE! 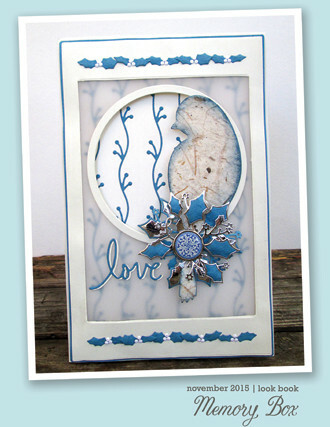 For my tags I used the stencil that comes with Pinpoint Snowflake Sidekick Frame die set! What a great addition and so many uses!! 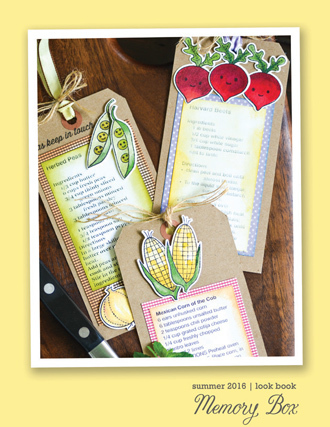 My tags are framed using the smallest die from Stitchwork Rectangle Frames die set. I have once again created a card that uses an A-10 (business) format; just a different look and still uses a first class stamp! As long as it isn't too heavy or exceeds 1/4" thick, lol! This size lets you be really creative with composition and design! To finish my card I used Liquid Pearls to create the look of falling snow; I would much rather have just flicked some white paint, but we are still in the middle of a remodel and I can't find my white paint...along with a few other crafting necessities! The following video will show you how this card goes together! 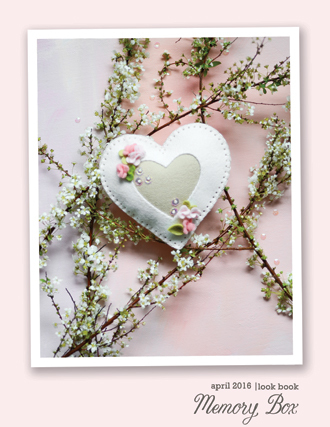 Hello everyone - just a quick post to announce the winner from this week's video post! 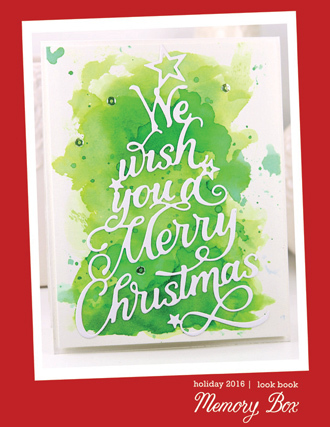 Beautiful Christmas cards! Can’t wait to give your ideas a try. One of my favorite crafty festive memories is of the first year I made my own Christmas cards. I’m still doing it all these years later. Congratulations Melanie! I think we can all relate! 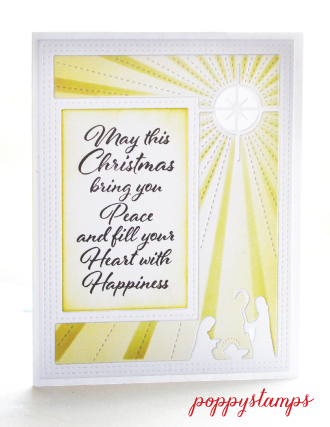 Please contact us at memoryboxco@comcast.net so we can send you the Merry Outline die and the Joy Outline die! 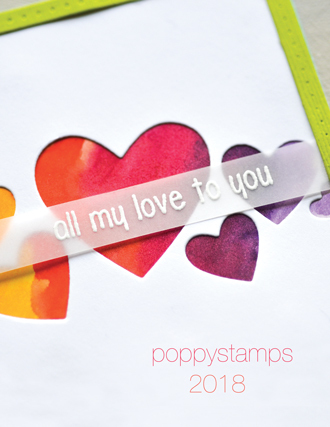 Hi Poppy Friends! 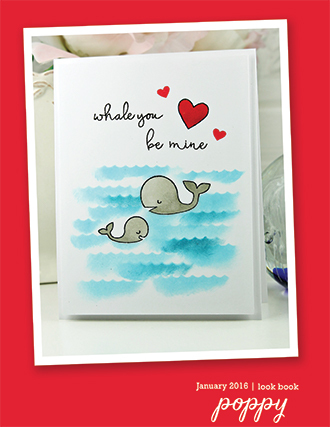 I have a fun card for you today. 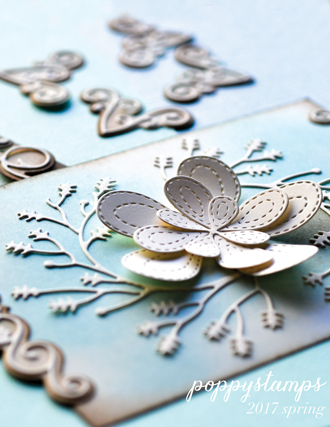 Have you ever made a gatefold card? 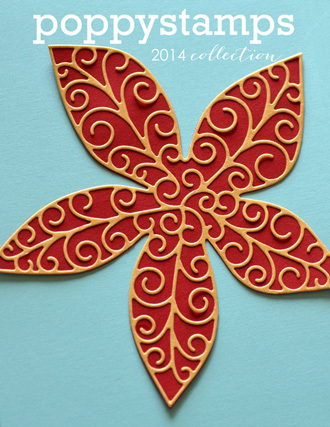 Here's a how to using Poinsettia Delights. With a 5 1/2 x 8 1/2" piece of cardstock, you're going to score at 2", and 6 1/2". 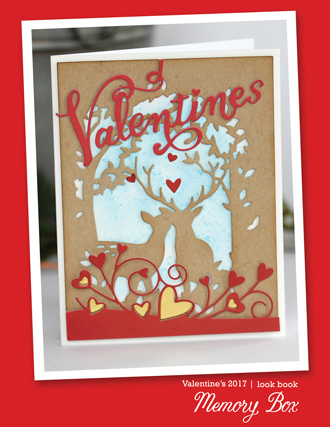 The 2 sides will fold into each other, forming a card that's a standard A2. Now you can decorate any way you like. The 2 outside 'gates' and the inside were my focals. 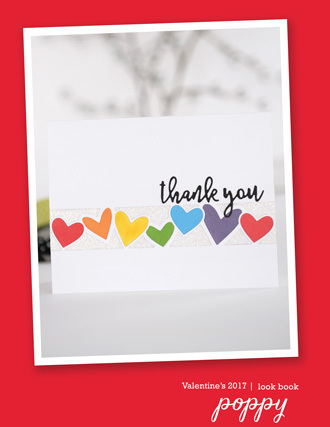 I cut an oval (the center die cut from Pointed Oval Frames) and placed it in the center of the card, inking around it, before stamping my sentiment. 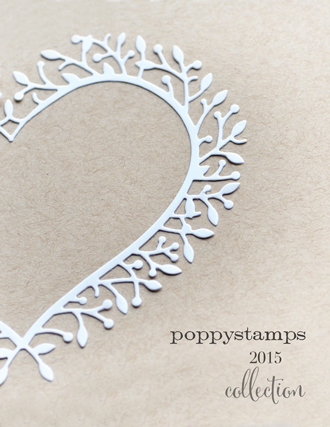 I then stamped poinsettias around the sentiment, masking the flowers, so they'd look more natural. 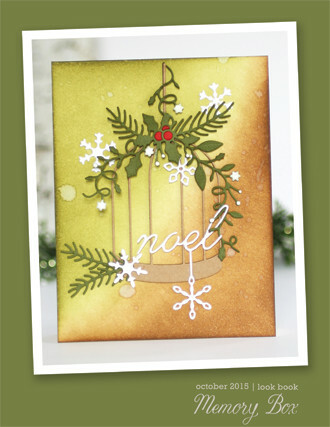 Turning the card over, I stamped the smaller poinsettia, masking it before stamping the branch. I knew I wanted a bright red band, so I kept my stamped images all monotone grey. The red band was cut 11 1/2 x by 1 1/2", scored at 2 1/2" x 4 1/2", before folding and glueing the ends together. 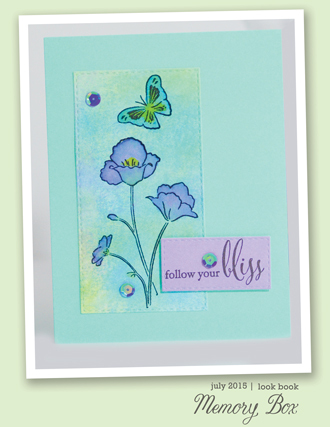 Stamped diecut was copic colored and some stickles added to the center. 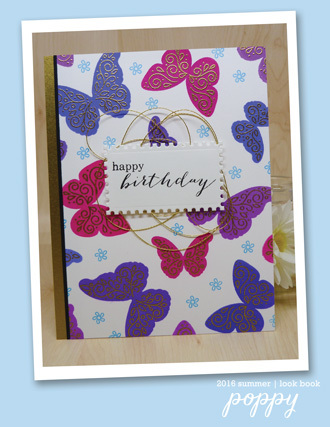 Finished card fits nicely inside a A2 envelope. 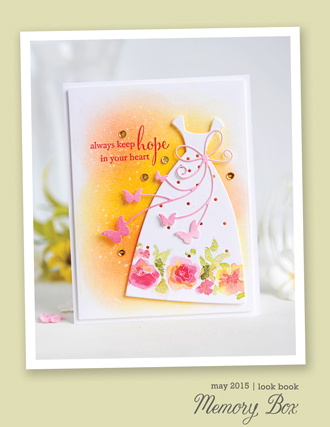 Hope this gave you an incentive to try a different fold when creating your cards. 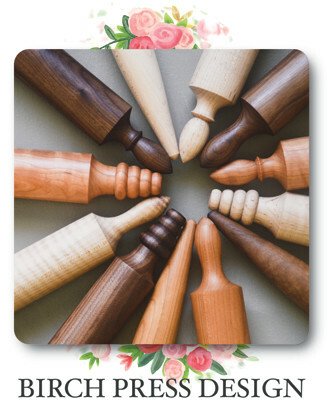 And hope your weekend's crafty!